SLICKify yourself! 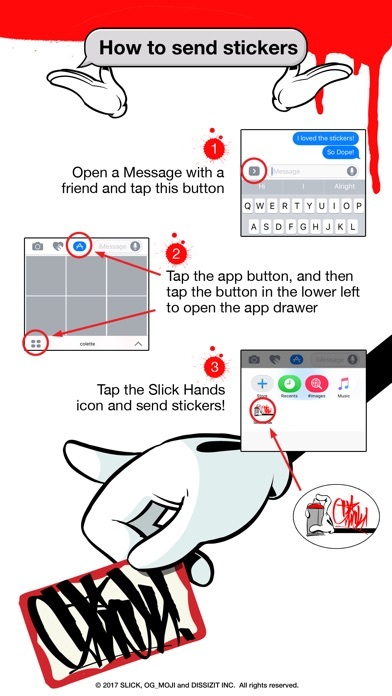 Enhance your iMessages with SLICK HANDS Vol 1 by OG_moji! 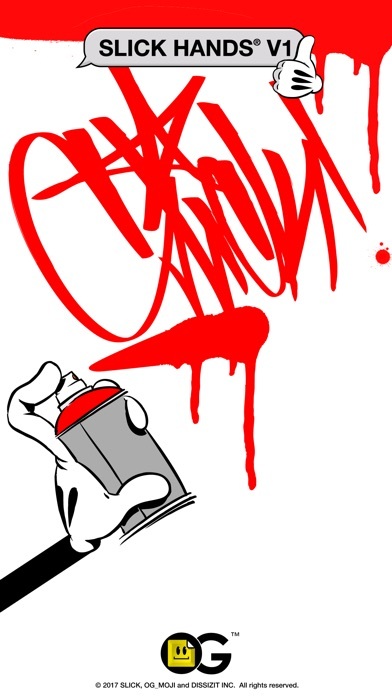 Legendary graff artist SLICK brings that street flav to the small screen. Release Notes: We mirrored some existing stickers and added a few new goodies as well! These stickers are the best!! Genius!!! 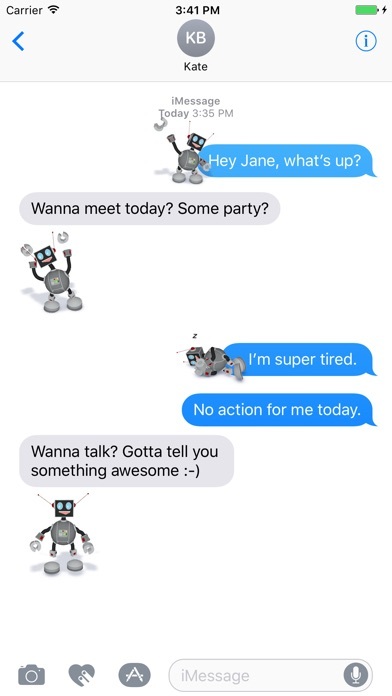 This is the next gen of "emoji" usage! Can't wait for more from OG Slick!! 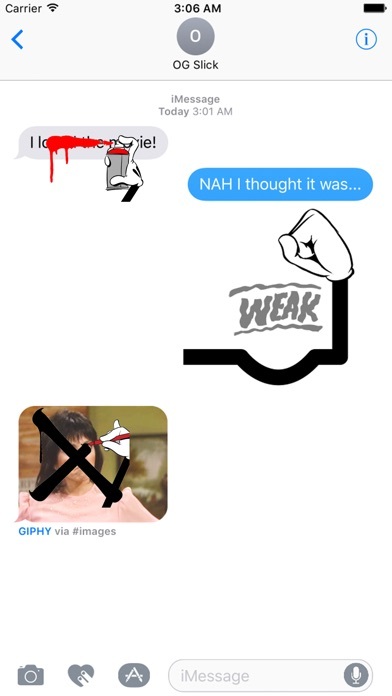 This sticker set is by far the best App tool for my text threads and messages to come alive. The motion GIFs laid out by SLICK are "Hands" down slick, clean and easy to use. 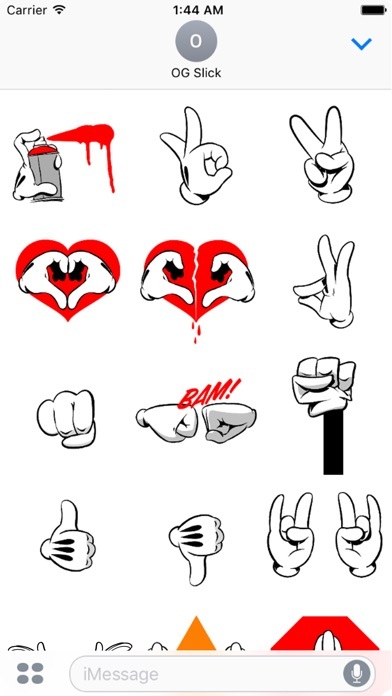 Whether you're clownin, wanna get emojinal and put hands on fools or just need to react with a simple drag and drop, these hands will do the talking for you and get your point across!! Can't wait for more updates on this already dope set. Purchased and it says "installed" Nowhere to be found. What's up? Edit: found the stickers hide out (manual install). Use the developers web/instagram. Great app!!!! 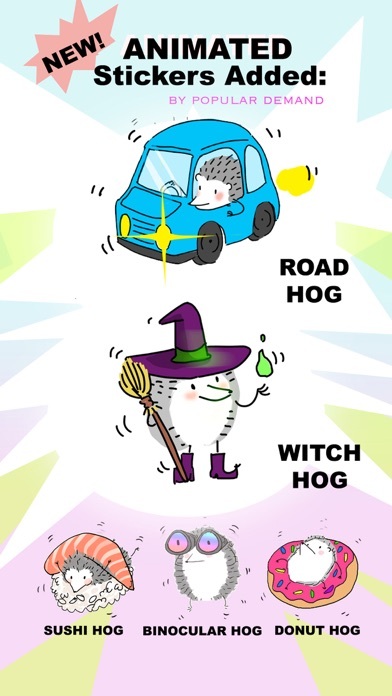 Super cool images to reply to friends. Easy to use! I definitely recommend this for anyone's keyboard. Sometimes a 👋 does not adequately convey what you truly mean. If you'd like to upgrade your text game, this set of emojis and stickers will take your messages to a new level. All of your contacts will be asking you how you just did that. And the App works exactly how it's designed. Highly recommended. Finally some dope stickers I can relate to!